Ep. 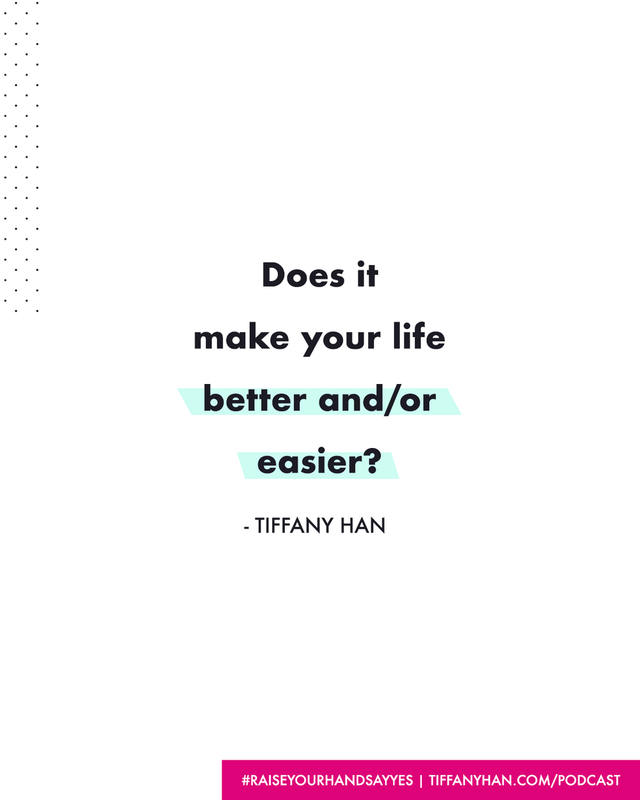 220: Start here: Does it make your life better and or easier? 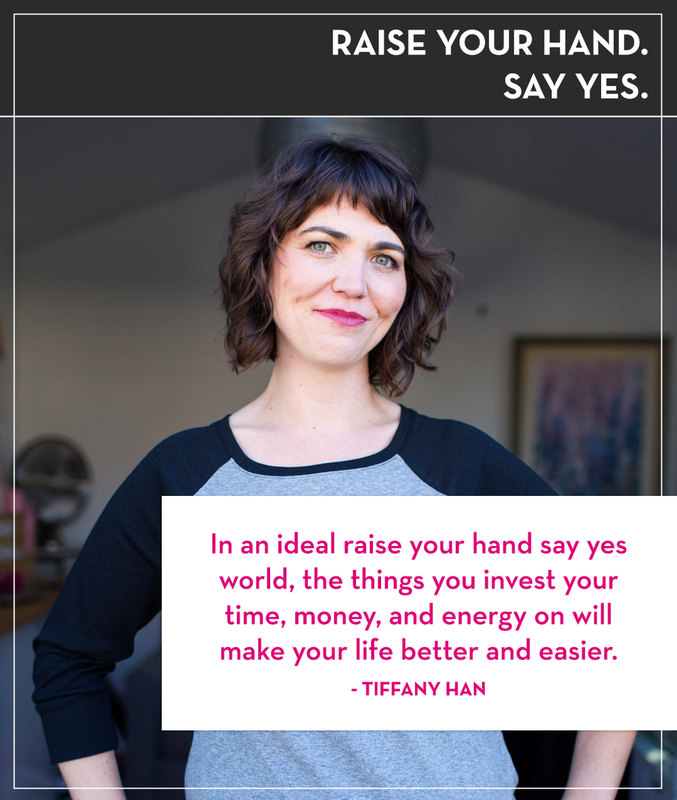 This week, I'm sharing a quick guideline for you to use when you're trying to decide what to say yes to and what to say no to as you navigate your Raise Your Hand Say Yes life! You'll also hear my thoughts on what to think about for the remaining weeks of the year - they might surprise you! Enjoy, enjoy!